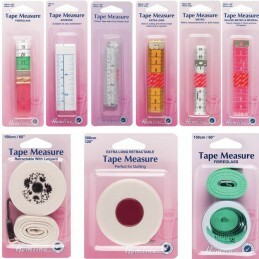 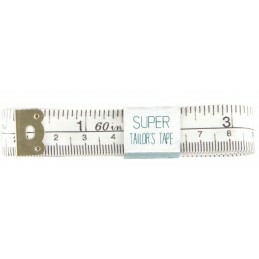 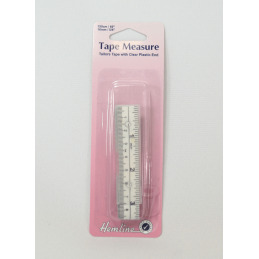 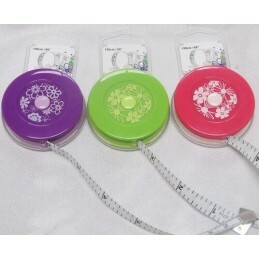 Press Stud Tape Measure 60 Inch Colour Plus 282118. 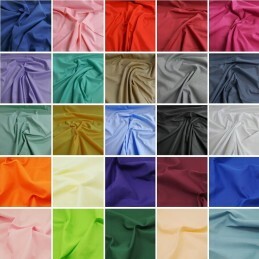 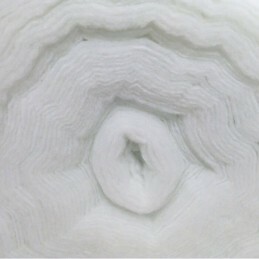 60 inch (19mm x 150cm). 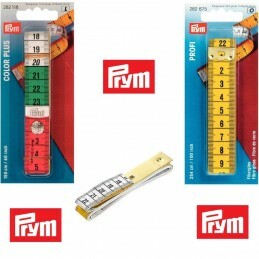 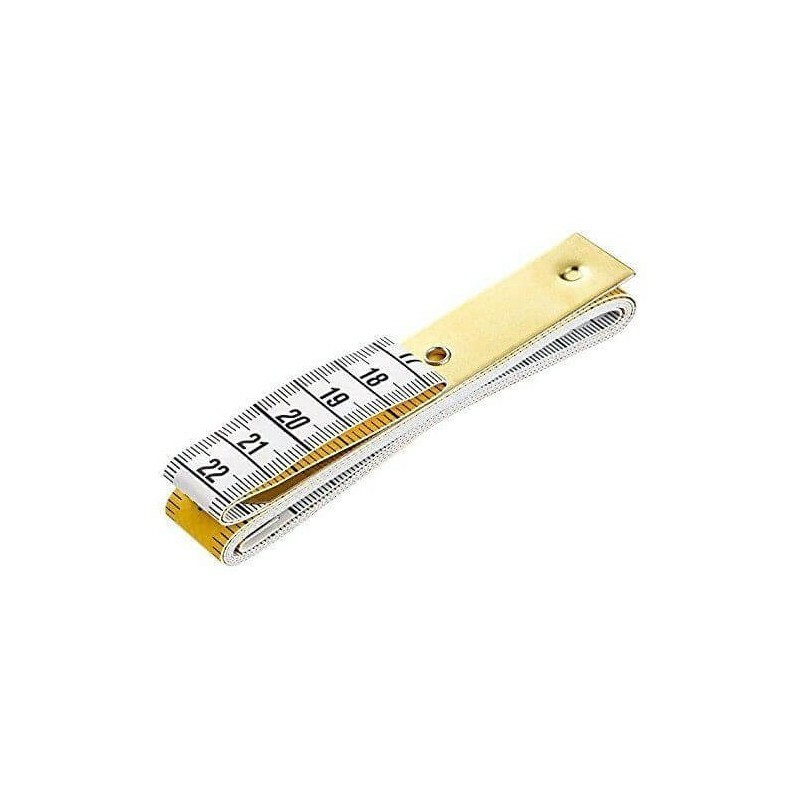 Yellow/coloured decimetric zones with press fastener.